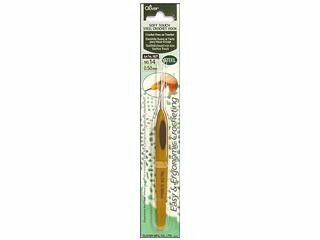 Makes your Crocheting more enjoyable with this ergonomic and soft handled crochet hook. Features: soft touch and comfort grip for easy crocheting, a design comfortable and ergonomic in your hand, and optimal shaped hook for smooth working. The handle is made of ABS Resin.